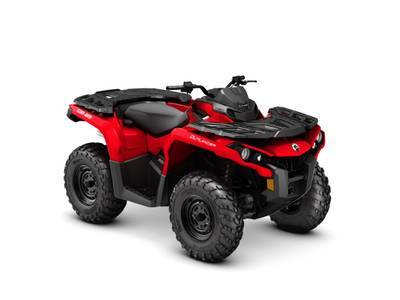 There’s a reason the Polaris GENERAL� is the industry’s best-selling crossover sport/utility vehicle, combining unmatched power for off-road adventure and versatile features to take on any task and any trail. 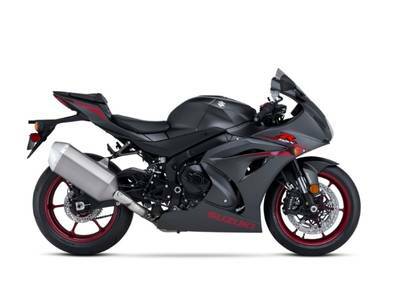 The revolutionary Ride Command� Edition comes fully equipped with exclusive technology, connecting you to the off-road like never before — GPS, 7” Glove Touch Display, Premium Audio, Front and Rear Cameras, and more. 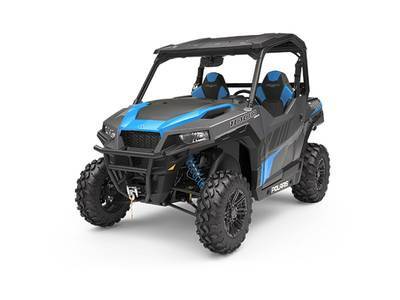 The Polaris GENERAL 1000 Deluxe delivers all-day comfort for work and play, plus deluxe features — Fox� Podium x 2.0 shocks, poly sport roof, low profile front bumper, 4,500 lb. 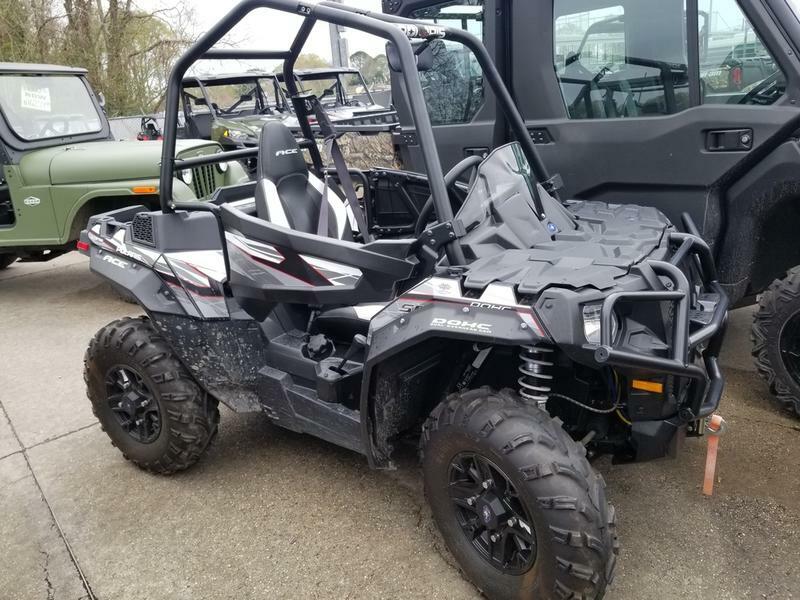 HD Polaris� winch, MTX� premium soundbar, and Bluetooth� connectivity.